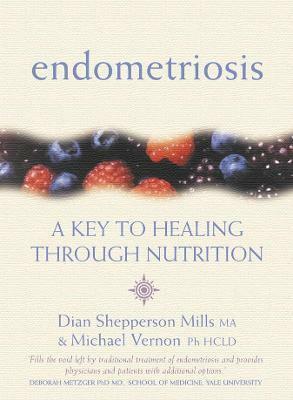 Offering safe and practical nutritional and healthcare advice â€“ this book is vital for all women wishing to overcome the pain of endometriosis. Endometriosis is the condition in which the lining of the womb grows on other organs outside of the uterus, frequently causing intolerable pain. In some cases it may lead to problems conceiving or infertility. However, there is relief for this condition as Dian Shepperson Mills illustrates in this book. An explanation of how endometriosis affects the body and advice on how to cope with it. An account of the key role played by nutritious and healthy food. Information on foods that are harmful and foods with healing qualities. Delicious recipes and practical menu suggestions.